2-minute video of Jeff Liss on Why NSS? Jeffrey G. Liss currently serves as Conferences Site Chair for NSS. He previously served as Senior Vice President, Vice President of Membership, Editor for three years of INSIDE NSS (a monthly chapters newsletter no longer produced), Chair of the Nominations Committee, Chair of NSS’ Conferences Coordinating Committee, and a member of the Bylaws and Budget Committees. In 1989 he served as Chair of the Society’s 8th annual International Space Development Conference (ISDC) in Chicago, and principal co-editor of its PROCEEDINGS, and as Vice Chair of ISDCs in Toronto (1994) and again in Chicago (2010). He has received NSS’ Space Pioneer Award as Activist of the Year. He also is Vice President of the Illinois North Shore chapter of NSS. Mr. Liss is a general business lawyer in Chicago, and a graduate of Brown University and Harvard Law School, with a LL.M. in Taxation from DePaul College of Law. 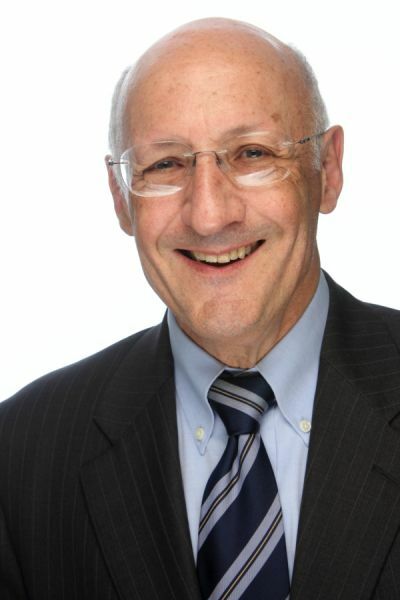 He has served as Chair of the Development of the Law Committee of the Chicago Bar Association and Chair of both the Real Estate Law Section (twice) and the Commercial, Banking and Bankruptcy Law Section of the Illinois State Bar Association, and for 24 years as a member of the Assembly of the State Bar Association. Mr. Liss has been Regional Director of the Brown University Alumni Association, President of the Brown Club of Chicago, and Area Chair for the Brown Alumni Schools Program. Mr. Liss has written and lectured widely on both space issues and legal subjects and has represented NSS on radio and televison. He also is a science fiction author, with five published stories. He chaired the Science Fiction & Fantasy Writers of America’s 2005 Nebula Awards Weekend and served on SFWA’s Contracts Committee. 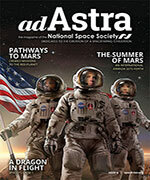 His essay, “Why Re Do—and Must—Go Into Space” is widely reproduced. 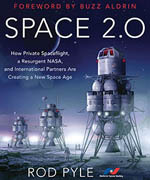 One of his science fiction stories features NSS (“Orbituary”) and others support space settlement (e.g., “The Last Naut”).